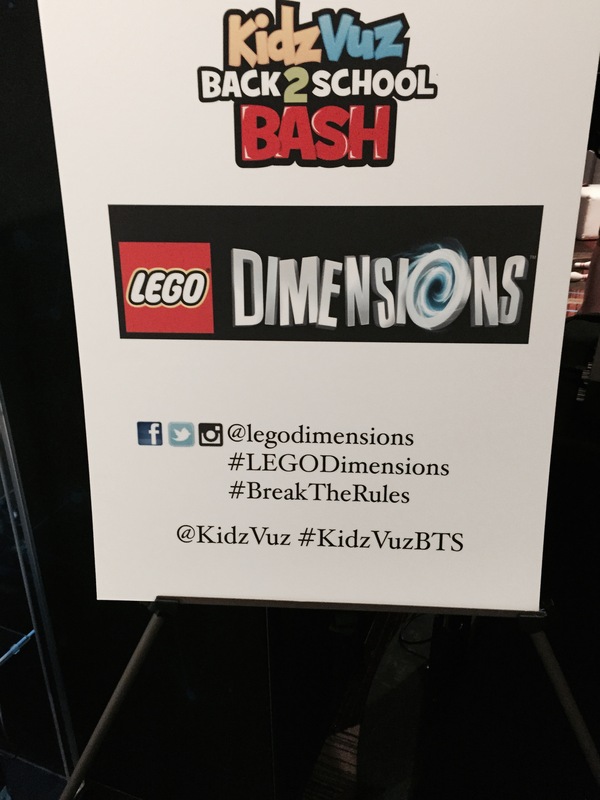 Just in time for the back to school routine, Lego Dimensions is to be released September 27, 2015. Following the path of Skylanders and Disney Infinity, Lego has introduced a similar platform with a twist. 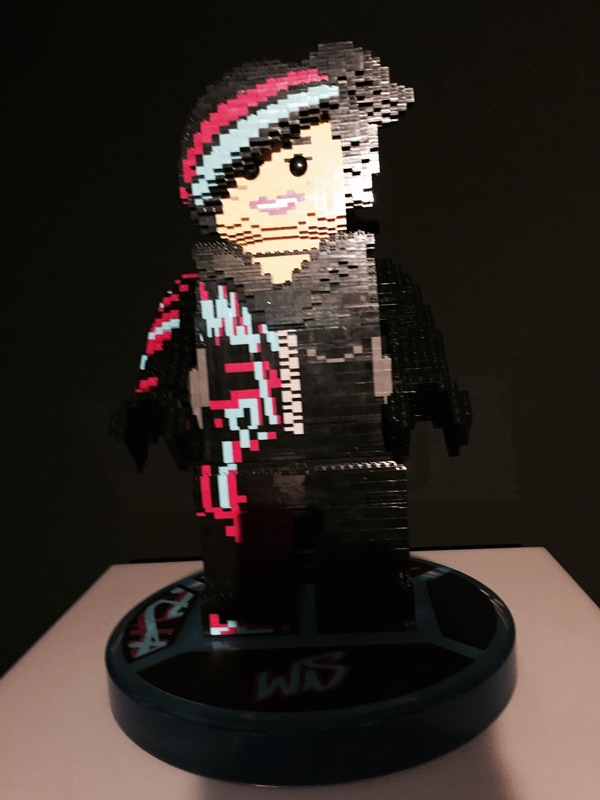 The genius of Lego Dimensions is that the player can customize their Lego creation to further game play. For a gamer like The Boy, this means he won’t finish the game in a week, but have the ability to play various story arcs based on the designs they have created. Recently, a Back to the Future pack was introduced. Christopher Lloyd is back as Doc Brown from Back to the Future! One of the most iconic characters in movie history has returned in a trailer for the upcoming LEGO Dimensions video game. For the first time ever, the worlds and favorite characters from DC Comics, The Simpsons, The Lord of the Rings, The LEGO Movie, Back to the Future, The Wizard of Oz, Scooby Doo, Jurassic World, Ghostbusters and Doctor Who are coming together to be part of an all new immersive adventure. Similar to the popular movie, worlds collide in Lego Dimensions with each character pack. LEGO Dimensions, the upcoming entertainment experience that merges physical LEGO brick building with interactive console gameplay, will include unlockable Adventure Worlds that provide open-world environments for players to explore. Separate from the game’s main story, players will be able to access 14 distinct Adventure Worlds for each entertainment property featured in the game. Every character in LEGO Dimensions has the ability to unlock the corresponding Adventure World of its brand to provide additional gameplay. 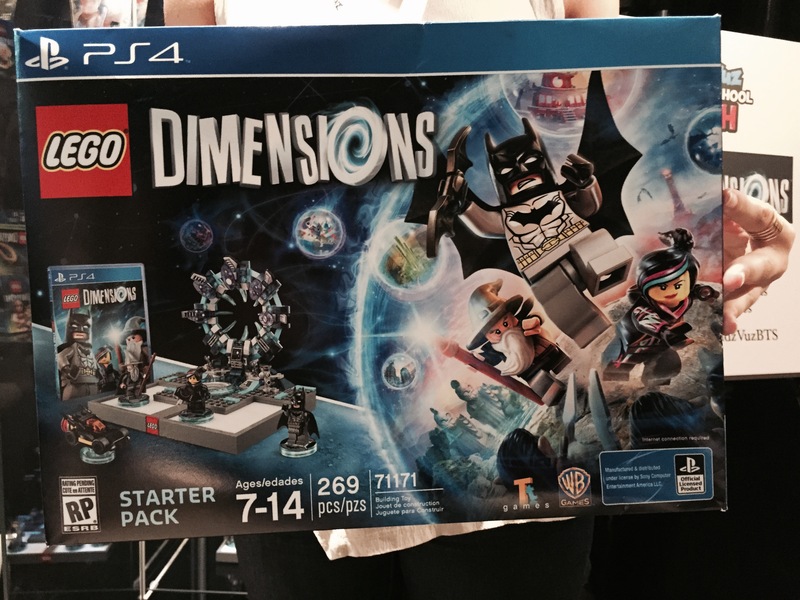 Launching September 27, 2015, LEGO Dimensions will be available for Xbox One, the all-in one games and entertainment system from Microsoft and the Xbox 360 games and entertainment system from Microsoft, PlayStation4 and PlayStation3 computer entertainment systems and the Wii U system from Nintendo. more so than Skylanders and Disney Infinity, because the additional process of building the vehicles and objects that will find their way into the game is so appealing, as is the ability to modify them and see that modification reflected on screen. A Face Made For Radio: My First Podcast!